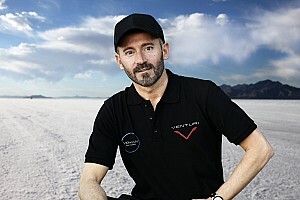 Biaggi will attempt to break the 330km/h barrier on a Voxan Wattman bike on the Uyuni salt flat in Bolivia. The four-time 250cc world champion previously set the world land speed record of 164.198 km/h in 1994 on a Fazi Egraf in the same category, the 'electric motorcycles propelled by the action of one wheel in contact with the ground, partially streamlined, under 300kg' class. "I've always loved a challenge," said Biaggi, who has been a Venturi ambassador since April 2018. "When my friend Gildo Pastor [Venturi president] came to me with his plan for the world land speed record and the Voxan Wattman, I was obviously going to say yes. "Gildo is both an expert and a pioneer in the field of electric mobility. Under his impetus, Venturi Automobiles has set a number of records and marked a host of world firsts. 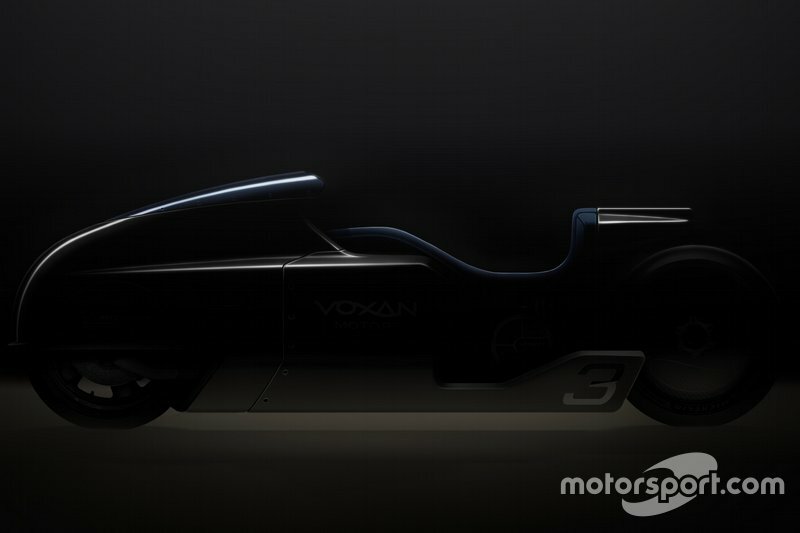 "I'm proud that I will be taking this new step in my career under the colours of Voxan and Venturi, with whom I've already started work. The engineers and designers from the R&D department are driven by an extremely motivating sense of determination. 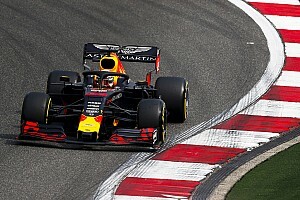 "Breaking through the 330 km/h mark together with this machine "Made in Monaco" will provide even more evidence of the group's expertise in this field." Venturi Automobiles acquired the Voxan motorcycle brand in 2010, and switched its attention to electric makes. 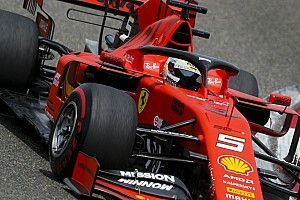 The company has fielded a team in ABB FIA Formula E since its inaugural championship in 2014/15, and currently holds the outright electric land speed record with its Venturi Buckeye Bullet car, which is produced in partnership with the Ohio State University. "I've known Max for 15 years, and we share the same values and passions," said Pastor. "Today sees us reunited on a project close to both our hearts, and one which brings us a little closer together. "It's an honour to entrust the Voxan Wattman to a rider who has made his mark on the history of motorcycle racing. To take part in this ambitious adventure and, perhaps, write the names of Venturi and Voxan in the annals of history, it just had to be Max! "Reaching 330 km/h represents a huge challenge for a motorcycle in this category, but I am very confident. My faith in high-performance electromobility has not wavered in 20 years!" The record Biaggi will be aiming to beat is the 327.608km/h achieved by Jim Hoogerhyde riding a Lightning SB220 in 2013.